I'm sure it's no surprise when I say that English is not the native language of Russia, Cuba or Vietnam (where, incidentally the Vietnam War is referred to as the America War). While folks speak English all around the world it’s most definitely not the native language of all countries in the world. The same fact is, quite obviously, true for French and Spanish. It’s, therefore, difficult to determine the best (I didn’t say correct) way to spell certain words, particularly these days as our words and images exist, beyond borders, on the world wide web. Every now and again I get folks, from various parts of the world, correcting spelling and grammar from blog posts they’ve read on this site. Given the sheer amount of content I publish, and the fact that most of it has been produced during the wee hours of the morning, it’s not surprising that mistakes occur. For example, I often mix up the words my and by. They’re obviously quite different words that don’t directly relate to each other. I can only assume I have some wires crossed in my brain, as I make that same mistake time and time again. It might also be a muscle memory thing that occurs during typing. I know not, but I’ve learned to look out for it whenever I proofread anything I’ve written for my site. 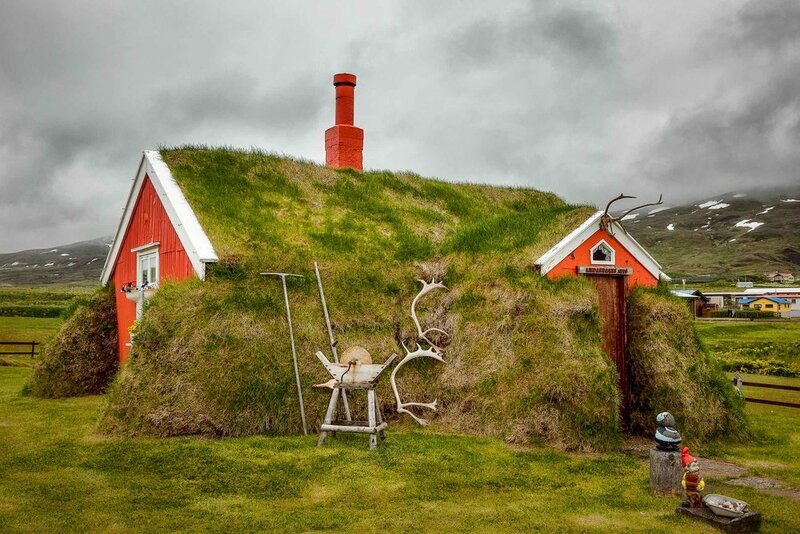 A colorful view of the famous Lindarbakki turf house in the village of Bakkagerdi in Iceland. I’m an Aussie and, sadly, English is the only language I speak. However, I do love to listen to French and the Elvish languages from Tolkien’s Middle-earth also hold a fascination for me. From a business point of view it would make sense to learn Chinese, by which I mean the mother tongue, which we in the West mistakenly refer to as Mandarin. 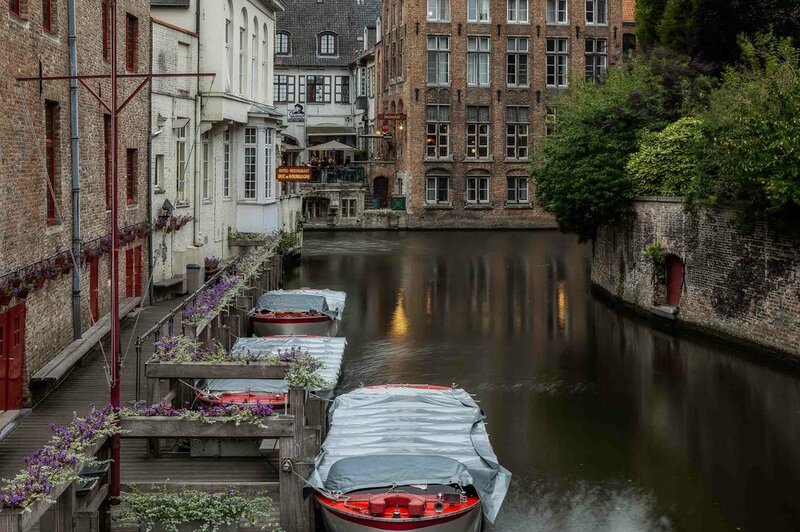 A lovely, restful photo of boats moored on the canal in the city of Bruges, Belgium. As the notion of correct spelling is, in part, based upon where you live it seems to me that I should be more concerned with what particular spelling is most appropriate compared to what one person or another may consider correct. In determining what’s most appropriate I often consider the preferences of the local population from the town or region I’ve visited more so than what’s generally considered correct in my own neck of the woods. Let’s take the historical old town of Bruges in Belgium as an example. This gorgeous medieval town is the capital of West Flanders and the local Flemish population call it Brugge. I’ve found a good way for me to accommodate most folks views on how best to spell the name of a place is, where possible, to include both spellings in a blog post. That way I’m less likely to offend and I’m also able to turn the situation into an opportunity to raise awareness of this issue to folks about to travel to said location. 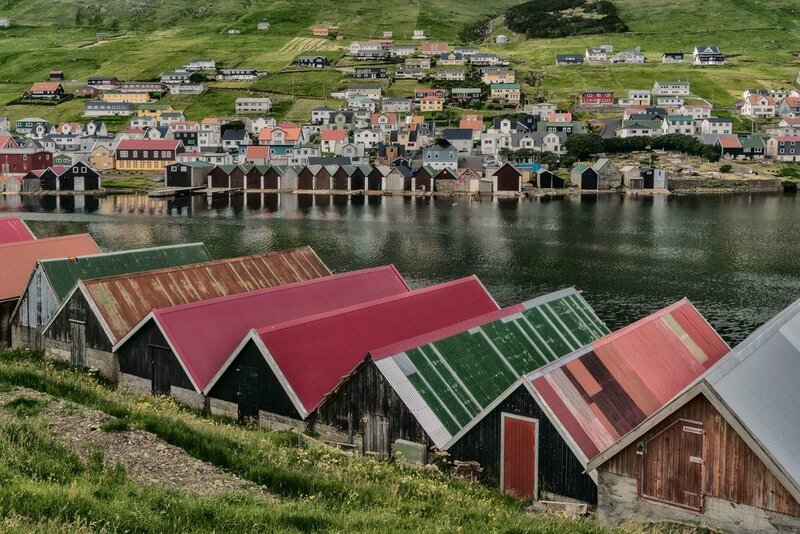 Colorful rooftops on either side of the fjord in the village of Vágur on the island of Suðuroy in the Faroe Islands. I can remember being extremely upset when told that I had to use the American spelling for the word color when I began work at Kodak in 1990. After a time I got used to it and have continued to spell the word that same way. Because regardless of whether you choose US, British or Australian English as part of the installation process of applications such as Adobe Photoshop, you’ll find the word color, rather than colour, becoming the default spelling of that word. 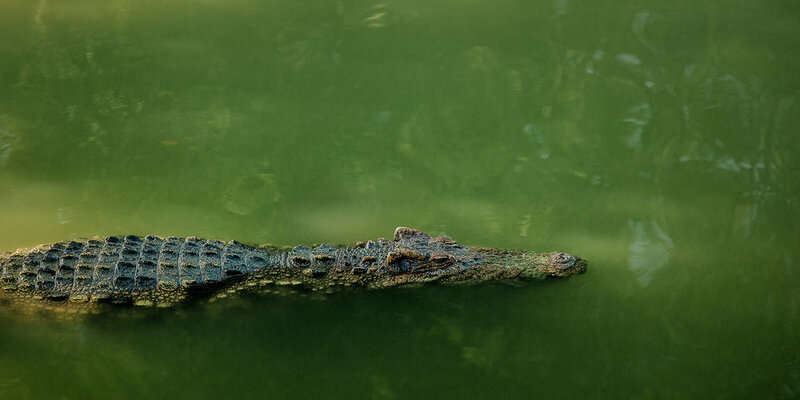 Given that I worked as a teacher at a number of tertiary level photographic colleges it made sense to me, as a way of avoiding confusion, to use whatever spelling is used within the software in any notes or presentations I produced. You see I’m more concerned by accuracy, rather than what may or may not be considered correct in my own neck of the woods. Incidentally in Australia we tend to prefer the use of the letter s instead of z (which we pronounce zed not zee) where ever possible. This isn’t always the case, but more often than not it is. What I’m finding lately is that, with the gradual move towards US English that I’ve overtaken over the years, I’m more likely to opt for z rather than s.
I know this will sound like sacrilege to some of you. However, once you understand that this is just the latest step in a long journey that started when I began work at Kodak in January 1990, I hope you’ll at least understand why I choose to spell certain words the way I do. I’m simply striving for consistency in the way I communicate. Where inconsistencies occur it’s because I feel some spellings conflict with my own sense of authenticity. But evolution is an organic process, and not all things grown straight and tall. When faced with a choice I’II often go onto Google and search for clarification. Lately I find myself, more often than not, opting for whatever version of the word is in common use in the USA. All I’m trying to do is to produce content appropriate to the needs of my audience. But that’s tricky when your audience is global. Sometimes there’s an advantage in being different. Other times, to prevent dilution of the message, you’ll want to speak with a voice that’s as clear and unambiguous as possible. While I used to think that American spelling was pretty strange, these days I’m starting to think that spelling words the way they sound makes sense. However, over recent weeks I’ve found myself picking and choosing when to apply that preference. Frankly, sometimes I prefer one particular spelling based on the way that word looks. I’m not sure there’s much logic in that as such decisions are completely subjective. The fact that I’m a middle aged Aussie male may well come through in what I post. That’s okay, as I want to be authentic. But I also want to reach folks, and being provincial is not the way to do so. 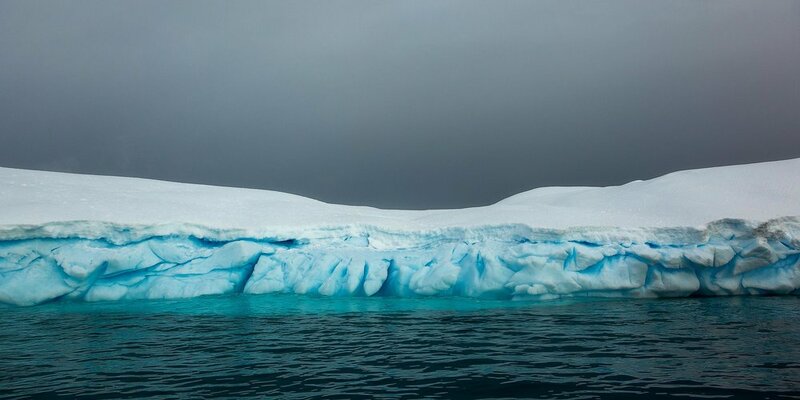 Color and texture prevail in this panoramic view of a large iceberg in Paradise Harbour, Antarctica. I recently had to determine whether to opt for Harbor or Harbour when describing a location I’d visited in Antarctica. Likewise I had to decided on either Savior or Saviour for the title and caption associated with the image Cathedral Of Christ The Saviour in Moscow at the very top of this post. In each case I used Google Search to see what were the most commonly used search phrases for those locations. In the case of the Russian location this is what I found. Thankfully the first page of Google isn’t overly affected by this and seems to be displaying suggested sites, regardless of how the word is actually spelt in the website’s domain name. Likewise Church Of Savior On The Spilled Blood, a famous landmark in St. Petersburg, brings up 430,000 possible options on Google versus 344,000 with the spelling Saviour. Can you see that, in this case, Savior was the preferred spelling. While not wanting to add to or stir the pot too much more it’s worth noting that Google’s ranking of websites can also be affected by the town/city and country in which the person who undertakes the search lives. But I figure that, outside of Russia, with these particular search terms most of us are going to be seeing roughly the same information on Goggle for the Cathedral Of Christ The Saviour. I’m not sure how relevant this post will be to you. If you produce your own blog or website you may find it to be food for thought. If, on the other hand, you’re purely a consumer of content then, perhaps, you’ll be a little more forgiving when you come across words that are spelled/spelt differently to how you’d expect them to be. Try to think about it from the viewpoint of other folks who would read that same post and do spare a thought for the poor old author, working hard to impart information and inspiration. It’s easy to be critical. Many of those who are don’t produce much content of their own and tend to avoid putting their own words and images out into the world in the way you see here. I do so, on average, 5 days a week. And I’m doing it for you.